A registered agent is a person or entity designated to receive important tax and legal documents on behalf of the corporation. The Registered Agent must be located and available at a legal address within the specified jurisdiction at all times. Failure to maintain a Registered Agent in the jurisdiction in which the corporation is registered, may result in the forfeiture of the corporate status. 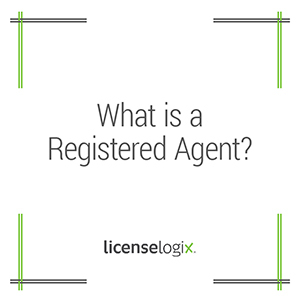 Registered Agents are also known as a Resident Agents or Statutory Agents.